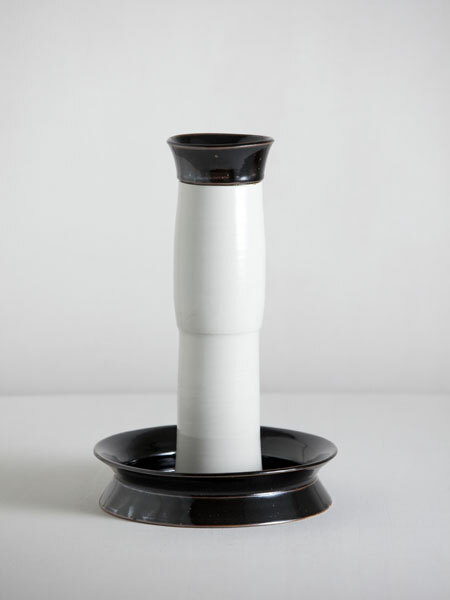 this vase was made with leftover stoneware and porcelain parts. sculpture that proved impossible to be fired. to complete the piece in its new manifestation as a vase.